Days after witness testimony in a U.S. trial pointed to the sons of a Mexican drug lord for the murder of journalist Javier Valdez, Mexican President Andrés Manuel López Obrador told the reporter’s widow that the government will support the investigation into his killing. Journalist Javier Valdez was killed in Sinaloa, Mexico on May 15, 2017. “I have asked the Secretary of the Interior to attend to her personally, to give her all the information we have, to talk with her and to have the full assurance that we are going to support the entire investigation, everything that is our part and that when she wants to be here with us and express herself, appear, the doors are opened to assist her,” the leader said at a press conference on Jan. 25. He added that the secretary had a private report to present her. Griselda Triana, Valdez’s widow, asked that no lines of investigation be discarded in the murder case. Olga Sánchez Cordero, the secretary of the Interior, said all lines of investigation would be explored. On May 15, 2017, Valdez, co-founder of newspaper Ríodoce, was dragged from his car and shot multiple times just blocks from his workplace. 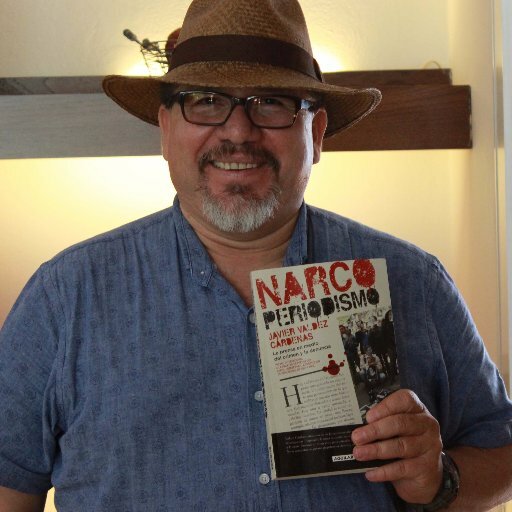 He reported on drug trafficking in Sinaloa and was the author of multiple books on the subject. Two days before the president’s statements, during the U.S. trial for Mexican drug lord Joaquín “El Chapo” Guzmán, witness Damaso López Nuñez, also known as El Licenciado, said the sons of El Chapo killed Valdez because he published an interview after they told him not to, according to AFP. The reporter “disobeyed the threatening orders of my compadre’s children and that’s why they killed him,” López said, according to the news agency. According to López Nuñez, Ríodoce was told not to publish the interview, but did it anyway. Concerning Guzmán’s knowledge of the alleged events, López Nuñez said “The truth is perhaps my compadre did not know it, but now he knows,” according to El Universal. The witness’ statements were made after defense attorney asked whether he or his son had anything to do with Valdez’s murder and he denied it, as reported by newspaper El Universal. El Universal reported that there were accounts pointing to him as the murderer because of an article critical of his son. López, who said he started working for Guzmán in 2001, received a life sentence in prison in the U.S. for drug trafficking, according to Reuters. He is cooperating in Guzmán’s trial in hopes of a reduced sentence, he said, according to the news agency.